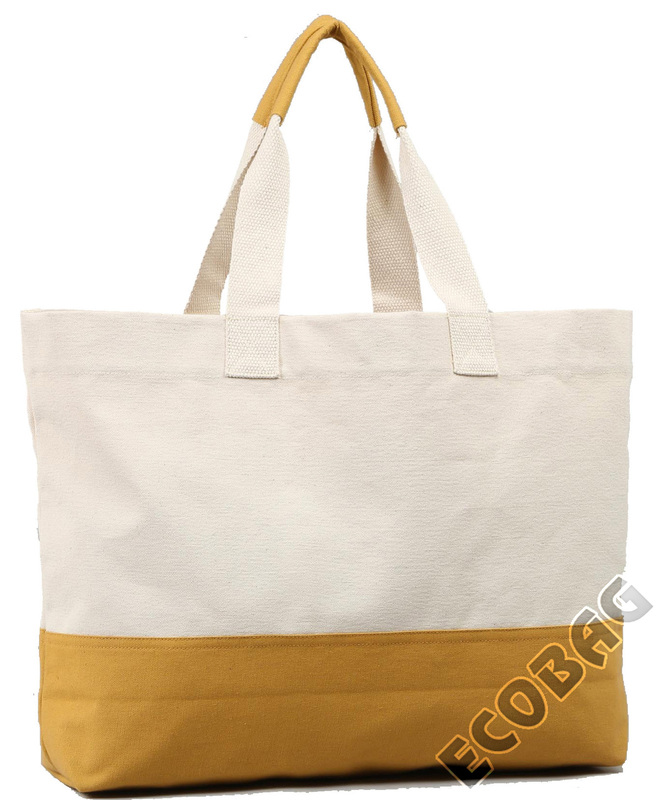 ECOBAG conceptualizes and sell bags and gift boxes in jute canvas, personalized and refined packaging, which enhances your logo, your corporate image, transporting them all over the world on a support that meets current and strong expectations, Ecology and Natural matter. 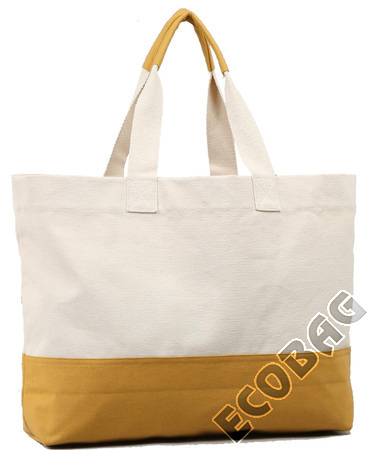 Because the packaging bag is not a simple container but your best advertising and reflects the image of your company, Ecobag makes for you bags made of burlap personalized with your logo and your measurements. The richness and variety of our range guarantee a particularly refined, unique and robust gift packaging. 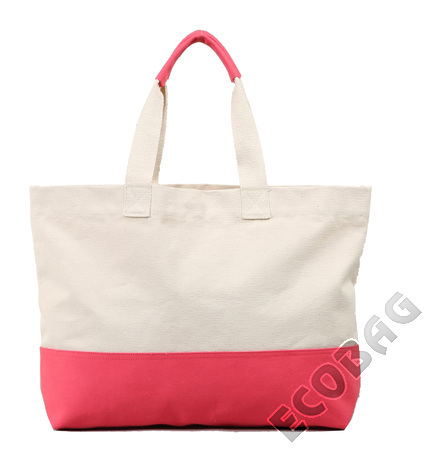 Home Catalog Fashion bags Sac Mode "Basic +"
Purchase of Sac Mode "Basic +" at the best prices for professionals, shops, producers and associations. Every Fashion bags on sale at very low prices. or need more informations ?